FanDuel recently made the leap from online DFS site to land-based sports betting operator — and now, to Amazon Echo and other Alexa devices. If there were ever a clearer sign that sports betting had very suddenly become mainstream in America, it’s that you can now register your picks for the week’s NFL games simply by saying, “Alexa, open FanDuel” — or kind of. FanDuel: Pick 6 is a new Alexa skill that each week asks users to make six predictions about the Sunday and Monday-night NFL games. Those who get their predictions right are entered into a $1,000 daily fantasy sports freeroll. For example, on Monday Alexa was asking of that night’s game between the Denver Broncos and the Kansas City Chiefs whether the Chiefs would score in each quarter (they did), and whether Emmanuel Sanders would total over 100 receiving yards (he didn’t). 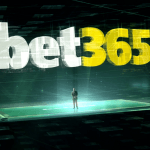 FanDuel — or the FanDuel Group, as the enlarged company is now known — has been transformed by its merger with Betfair US, the American arm of UK sports betting giant Paddy Power Betfair (PPB). Just days after the merger completed in July, the FanDuel launched its first ever retail betting operation, at the Meadowlands Racetrack in New Jersey. The opening marked PPB’s first foray into the newly emerging US sports betting markets, piggy-backing on FanDuel’s US brand recognition. 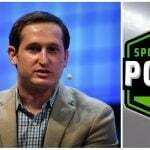 The crossover between sports betting and DFS is obvious and not only did the deal provide PPB with a recognizable US brand, but also a readymade customer-base of thousands of engaged sports fans in New Jersey and elsewhere. 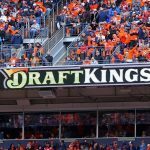 Fan Duel’s old nemesis nemesis DraftKings announced last week it had taken its two millionth bet since its launch in New Jersey at the beginning of August — impressive figures that hint at a big migration from DFS to sports betting. 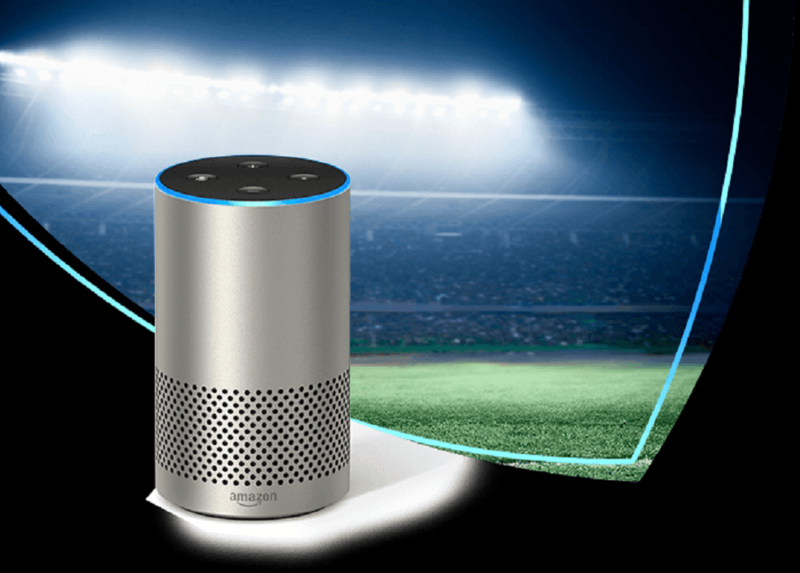 Despite its readymade customer-base, FanDuel’s sports betting customer acquisition strategies are in their early days in this rapidly developing new market, which is where Alexa comes in. Those wishing to play Pick 6 must agree to relinquish their email address to the operator and can expect promotional material in their in boxes for the foreseeable future. Meanwhile, FanDuel will collect valuable email addresses from more engaged sports fans in states across the US which may eventually also legalize and regulate sports betting. 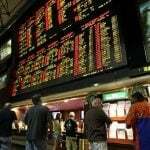 As the US sports betting sector develops, it will be interesting to see how the marketing landscape takes shape, as European operators allied with homegrown casinos spend big as they vie for control of the market.